Theatre Products was established based on the concept of “With clothing, the world is a stage”. This place is loaded with unique and adorable items as the name suggests. 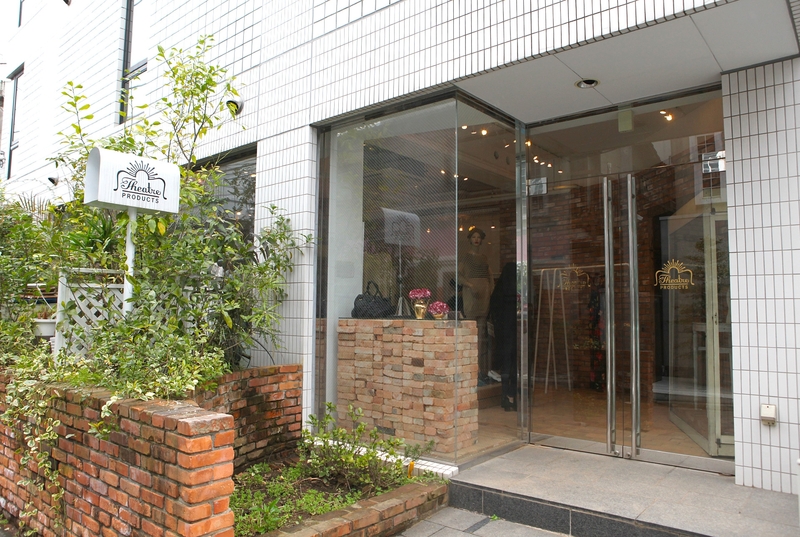 The flagship location located on Omotesando has the entire front surface covered in glass with brick walls and various flowers scattered around. This creates an indescribably spacious atmosphere. A genuine piano graces the center of the store giving off a theater vibe which adds to the excitement. Theater Products has a wide selection of items for women of all ages in all types of genres from collection items which have a different expression every season to basic items.